Below is The Icily Polite's newest music. 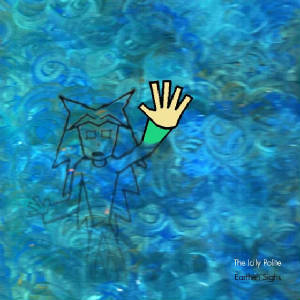 Click here for The Icily Polite's full released discography. Started as a collection of demo recordings for a conceptual album, the project has been put on hold for an undetermined amount of time and all recorded music except for these four songs has been left unreleased. The songs are part of a greater plotline, and are presented here in a nonlinear fashion. 4. Where Were You On That Day? You can download the Lily Demo for free through the form below. The Icily Polite will not use your personal information for commercial use. 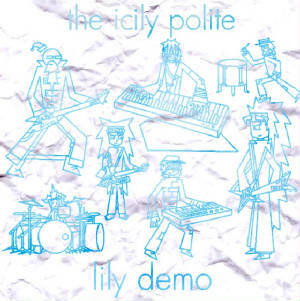 Click here to download the Lily Demo for free. Recorded over two months in the summer of 2010. Price: $8.99 plus standard shipping charges. You can also download the first seven tracks of Earthen Sighs for free through the form below. The Icily Polite will not use your personal information for commercial use.